Koha is a web-based integrated library system capable of managing a wide range of administrative processes typically found in modern libraries: cataloguing, authority management, serials management, circulation, acquisitions, reporting, etc. 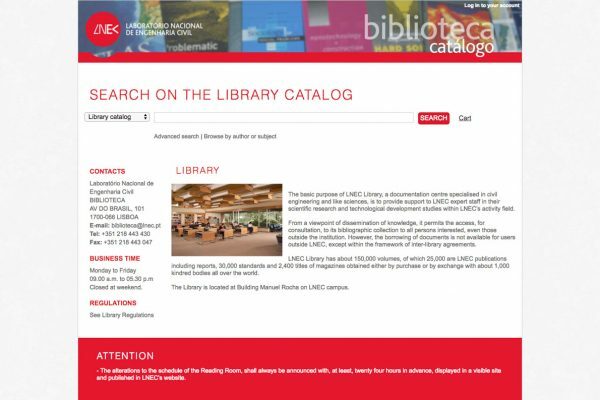 Via its online catalogue (OPAC), it is possible to promote the library’s collections and simultaneously provide a set of services to its readers without them having to physically commute to the library. Such services include loan renewals, reservations, submitting acquisition suggestions, etc. Koha is compatible with various international library standards, such as, MARC21, UNIMARC, MARCXML, ISO 2709, Z39.50, SRU/SRW, SIP2, RSS, etc. This software is implemented in thousands of libraries around the world, from small personal libraries with a few hundred items to large university libraries holding millions of items. There is a vibrant community of developers working to improve Koha’s security, stability and permance. New features come out every year making Koha the most advanced open-source library system on the market today. Koha is an open-source software. This means that there are no licensing costs associated with it. Koha runs on top of an open-source operating system and uses an open-source database management system, which also materializes in a reduction of costs at the infrastructure level. Koha is a 100% Web-based solution. To use the system, you only need a browser. The software is centralized on a server, and there is no need to install applications on users’ workstations. Access to the system can be done from anywhere and from any device, desktop or tablet. This solution is highly configurable. It allows circulation rules to be defined according to the policy of your institution, the attributes associated to each user profile can be adjusted, item types, collections and design of patron cards can be configured to meet the requirements of your institution. It is also possible to set up the graphical user interfaces to meet the branding identity of the client institution. A single Koha instance can support a network of libraries. Each of these libraries can operate independently and according to their own internal policies. In addition to an effective reduction of costs, this enables a centralised view of the information and management processes. Performance indicators can be extracted for all the libraries simultaneously, and the cataloguing process can be coordinated centrally. Readers, in addition to being able to search the library catalogue online, can place reservations and renew their current loans. Furthermore, they can export, print, and save records, view their search history and loan history, consult fines, change personal information, manage reading preferences, create document lists, among other operations. The software provides a set of services that take the library closer to its readers, extending it beyond its physical space. Koha implements interoperability protocols such as OAI-PMH and Z39.50, enabling the import of records from other information systems. The system also supports the import and export of bibliographic records and users in various formats such as ISO 2709 and MARC XML. These features facilitate the interoperability of information with other library management systems, as well as the reuse of existing information and a perfect exit strategy in case of succession. 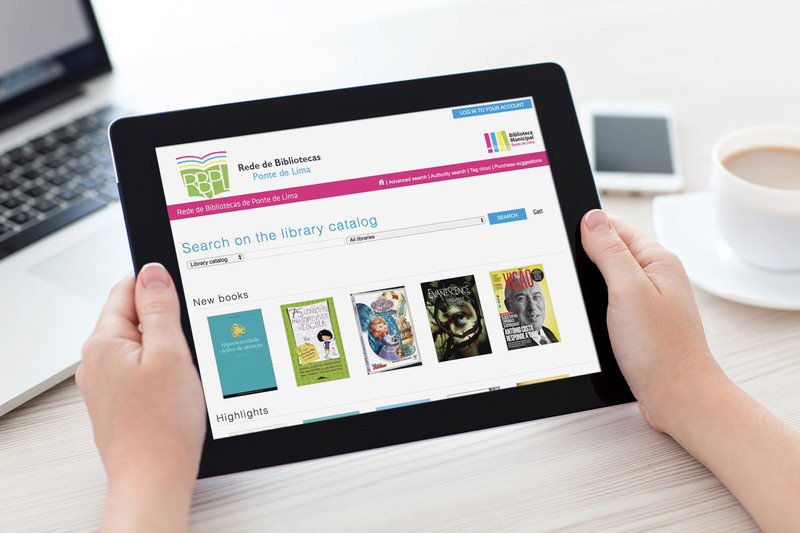 The Frontoffice module, also known as OPAC (Online Public Access Catalogue), is responsible for establishing the bridge between the library and its readers. This module provides, over the Internet, the ability to search library items, make reservations and handle renewal of loans. It is possible to adapt the design of this module to meet the customer’s graphic design (i.e., logos, colours, etc.). In addition, it adjusts perfectly to devices with smaller screens, e.g., smartphones, tablets, etc. This module promotes the inclusion of all citizens. In accordance with the Web Content Accessibility Guidelines (WCAG 2.0), the system enhances accessibility by implementing a wide range of recommendations to make Web content more accessible to people with disabilities. The Backoffice module provides a set of operations that are typically reserved to the employees of the library. These operations range from evaluating the performance of the library and its staff members, to cataloguing and indexing new acquisitions. Koha is a highly customizable software. In its administration module, a user with appropriate privileges can take advantage of hundreds of configuration options that allow him to activate or deactivate features and define dozens of system behavioural parameters. For example, the following settings are available: define the set of libraries to be managed by the software, configure document types, define user types and their respective permissions, configure document circulation rules, manage controlled vocabularies, configure cataloguing form templates, etc. Due to it is highly configurability, this product is able to adjust to the specific policies of each institution without the need for any development work to take place. “The move towards Koha was an act of freedom and innovation. In addition to finally being "owners" of our database, it allowed us the autonomy to create and manage countless libraries in small councils and schools without requiring additional licenses licenses, requiring only an internet connection. 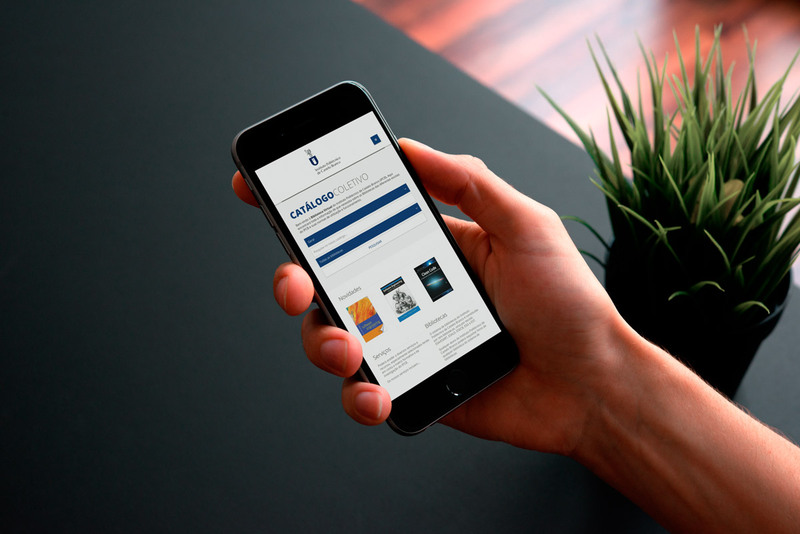 We have an attractive and effective online catalog for both the service and the users who can manage loans, make suggestions and make reservations. It is a pride to be part of the first platoon of libraries to move to this open-source system. “The partnership with KEEP SOLUTIONS was a very positive and financially rewarding surprise. It is a young team, very competent and dedicated to the client, with well prepared and committed elements.